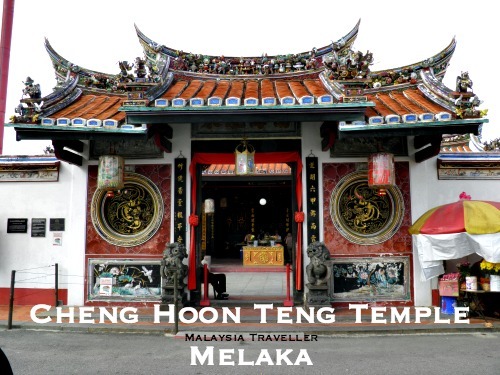 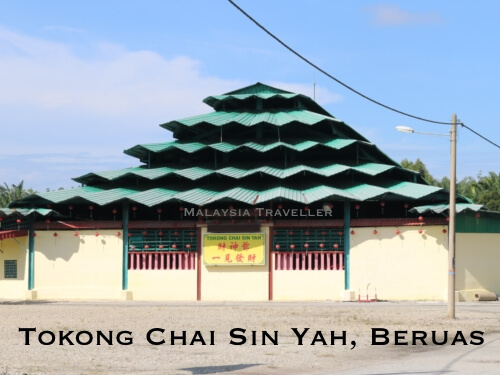 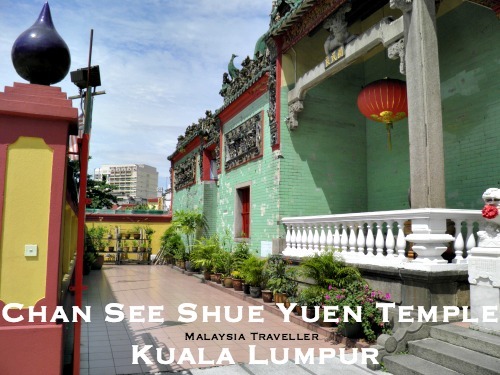 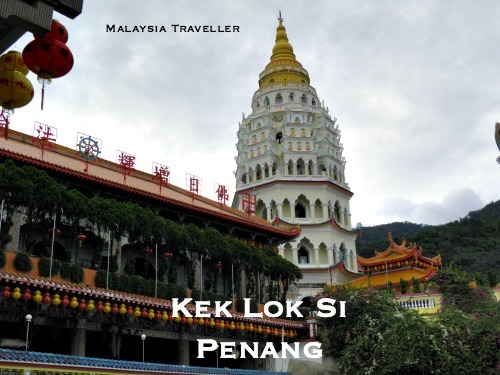 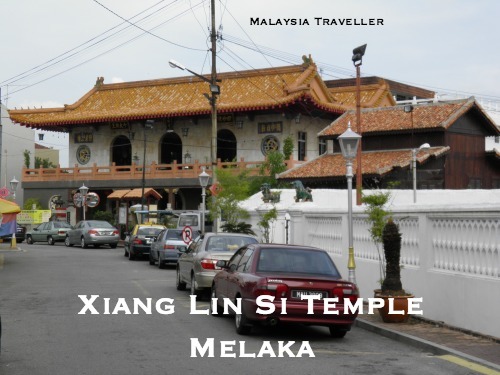 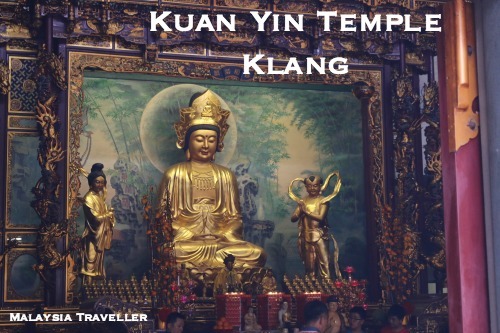 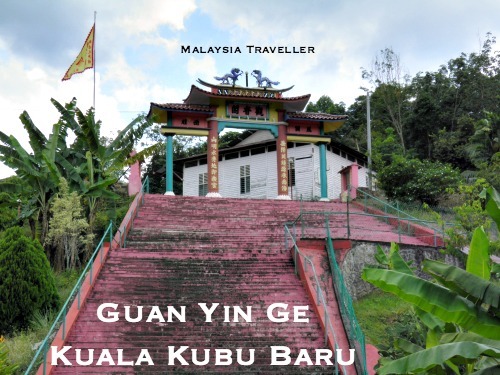 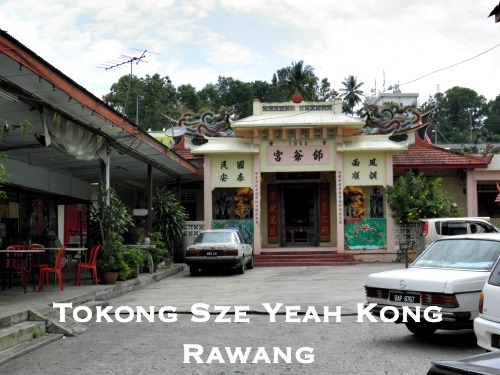 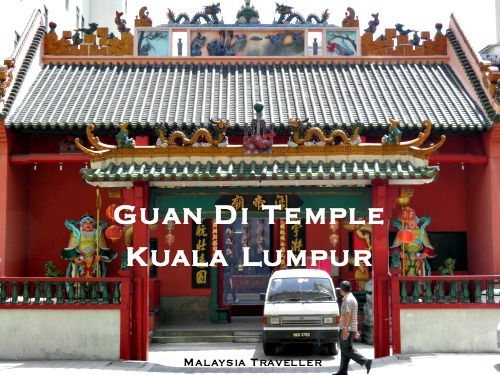 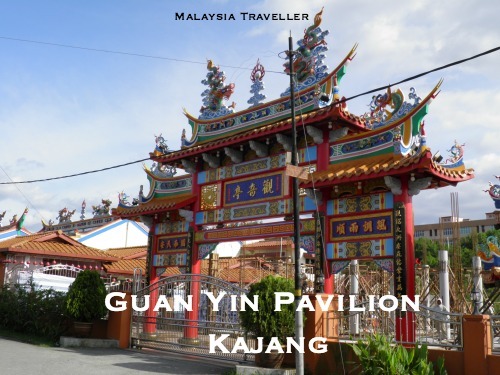 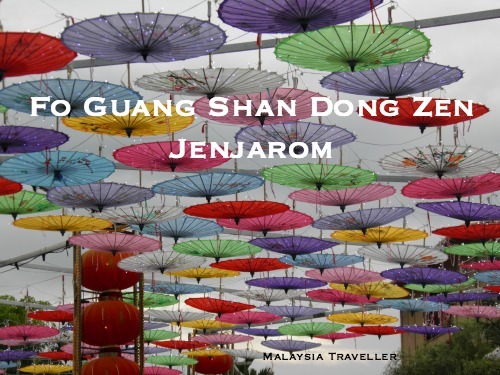 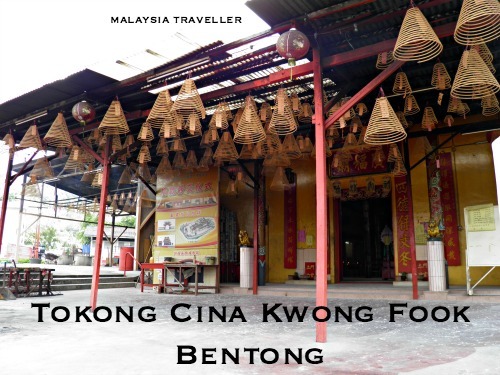 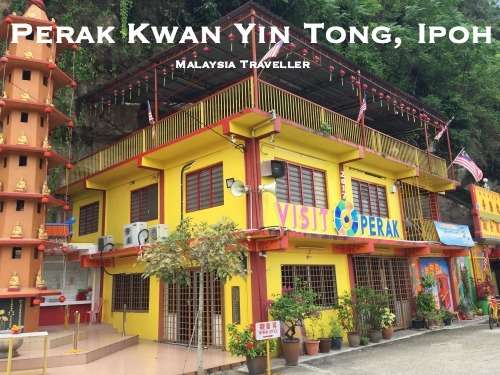 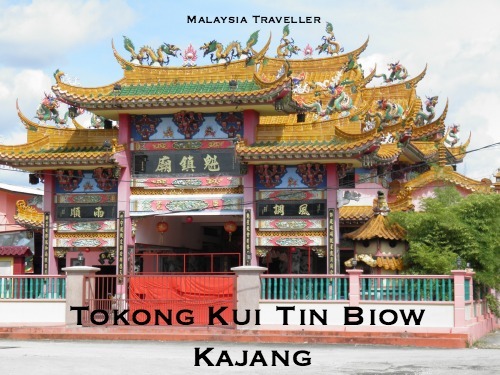 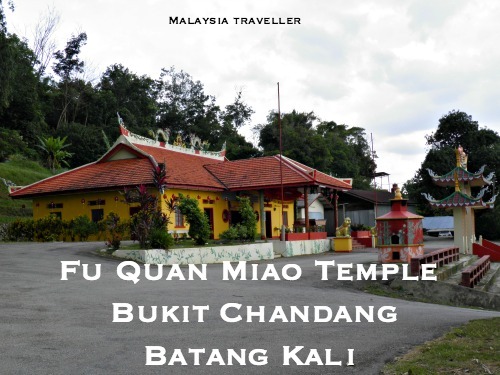 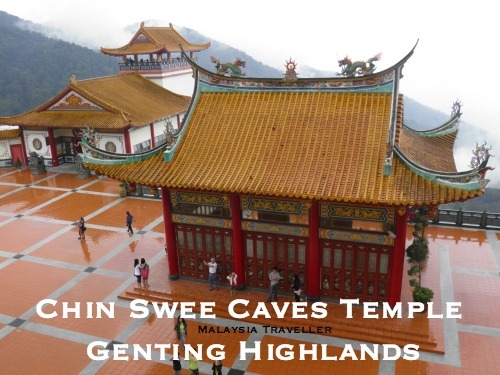 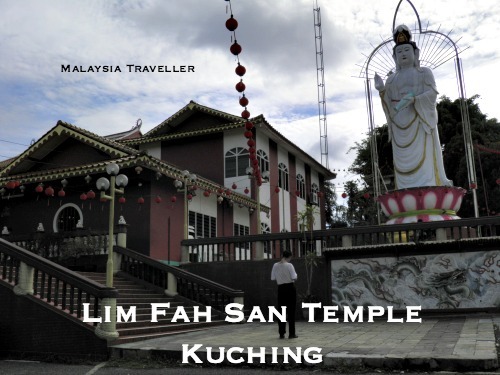 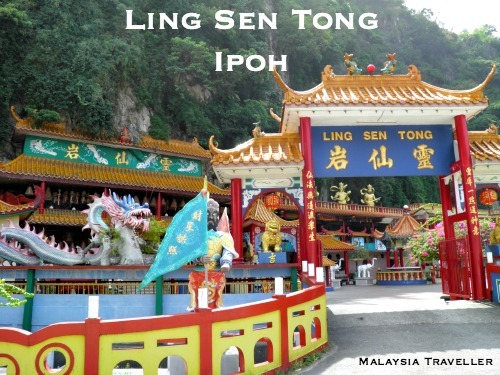 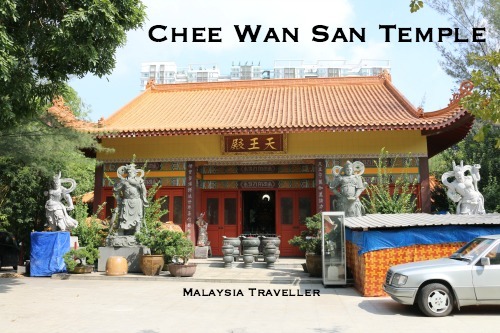 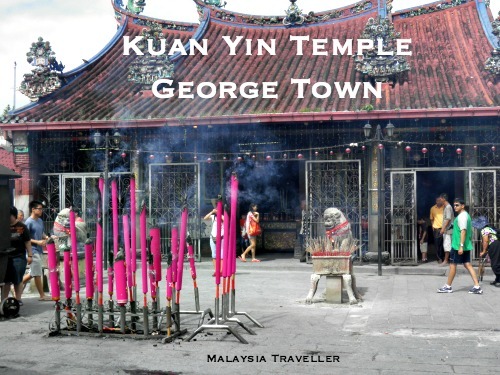 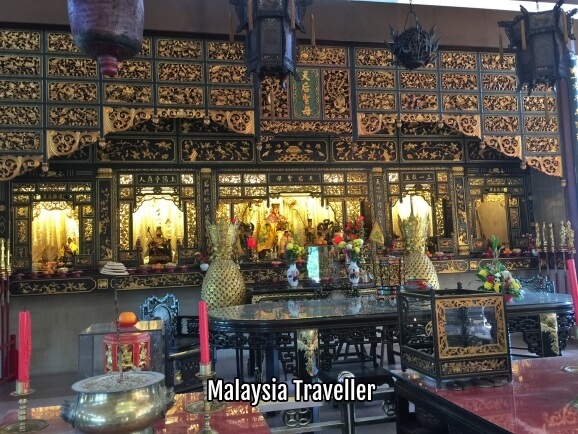 There are over hundreds of Chinese temples in Malaysia which is not surprising given that around a quarter of Malaysia’s population is of Chinese descent. 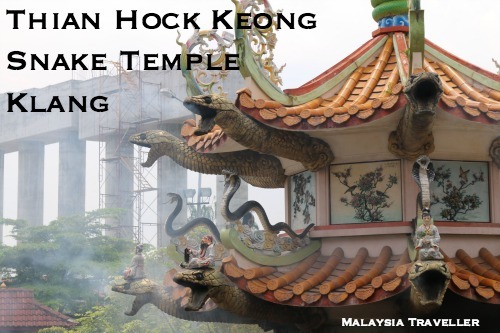 I use the term ‘Chinese temple’ loosely. 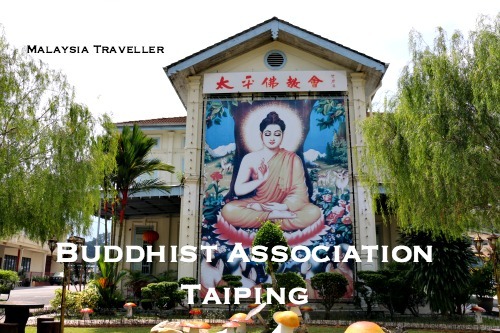 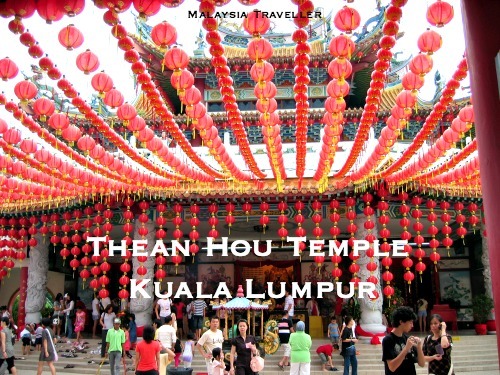 These temples may be Buddhist, Taoist, Chinese folk religions or a combination of two or more religions. 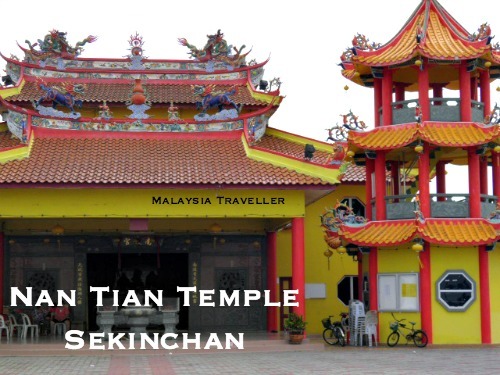 Some of them may also serve as clan association temples. 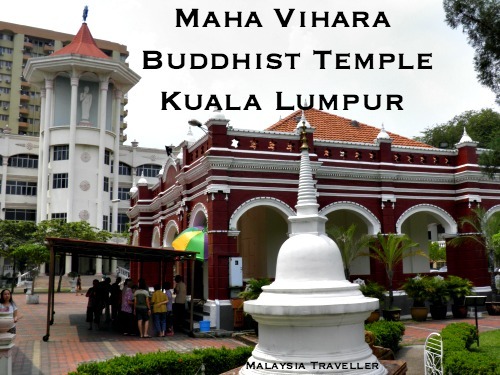 A few of those on my list are Tibetan Buddhist temples and one, Maha Vihara, was founded by Sri Lankan Buddhists. 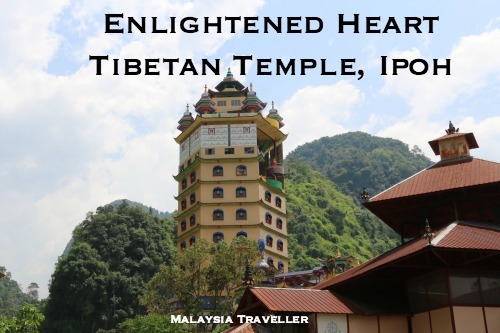 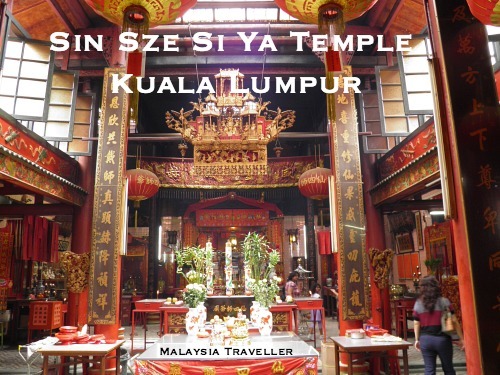 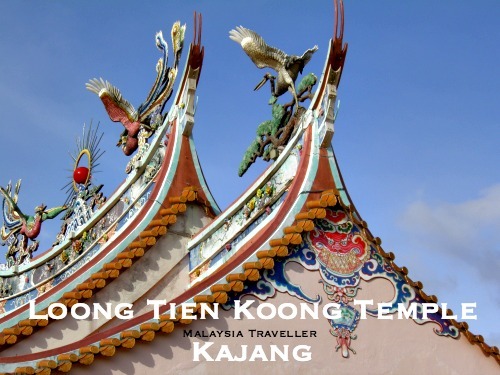 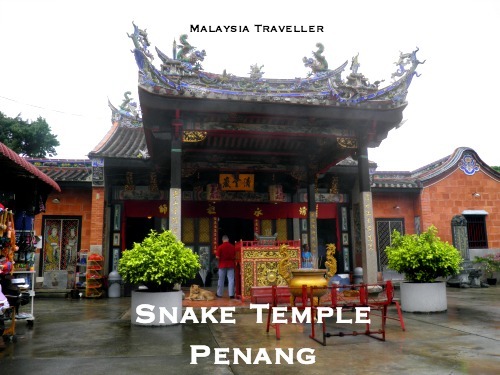 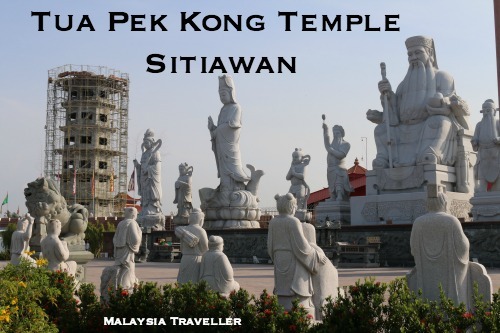 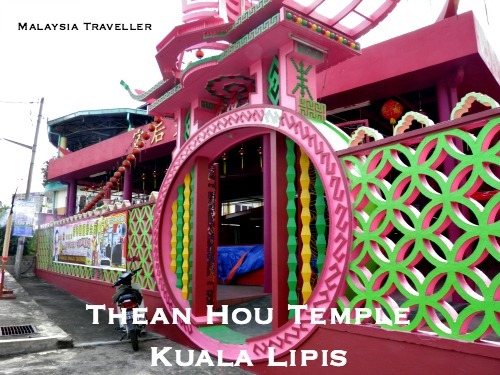 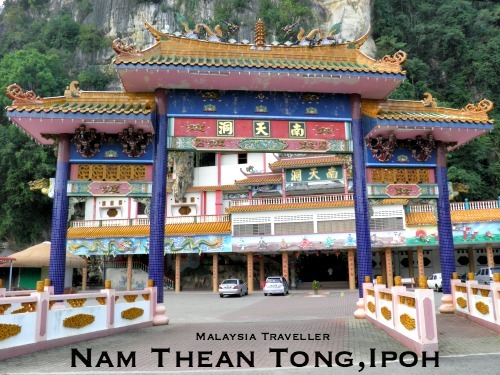 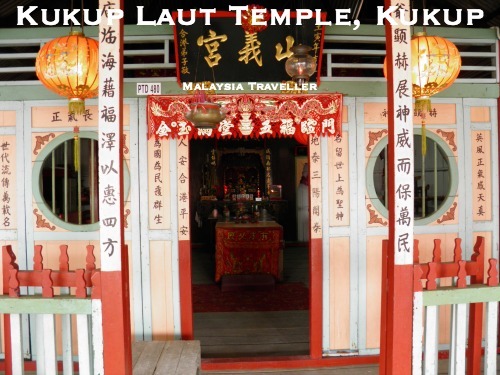 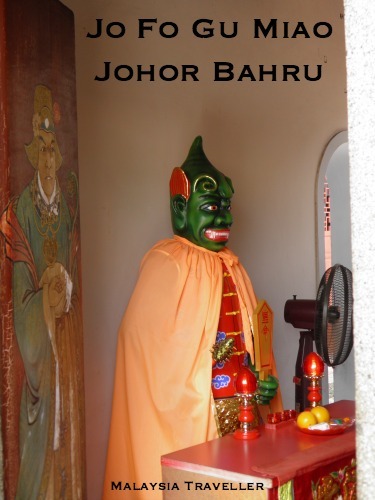 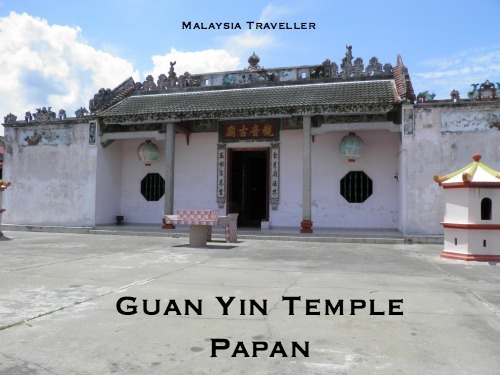 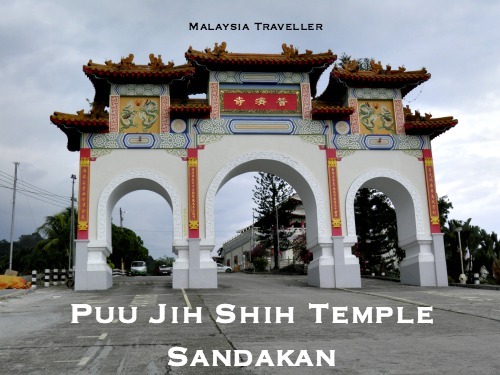 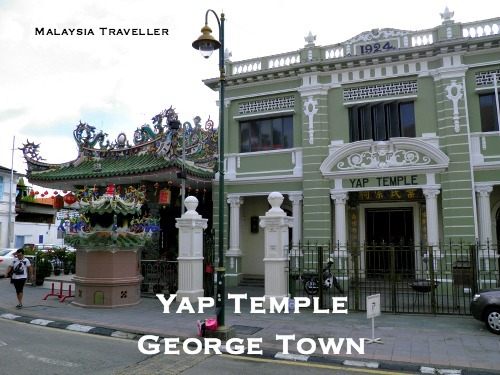 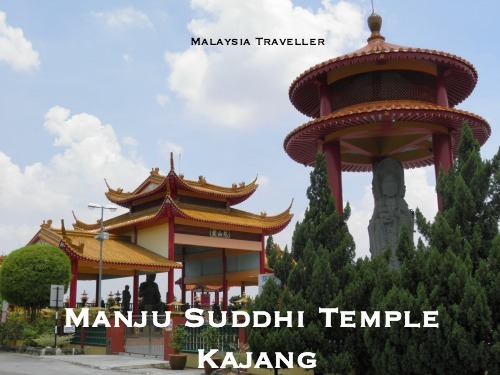 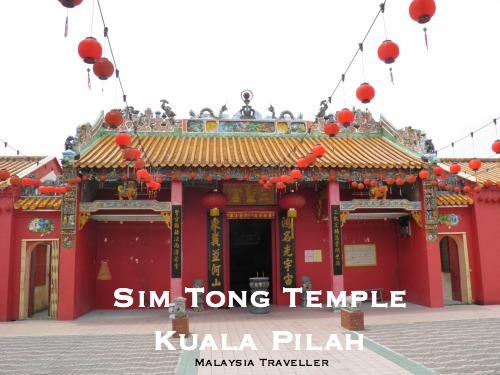 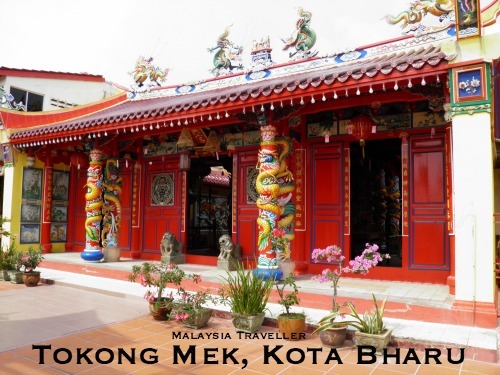 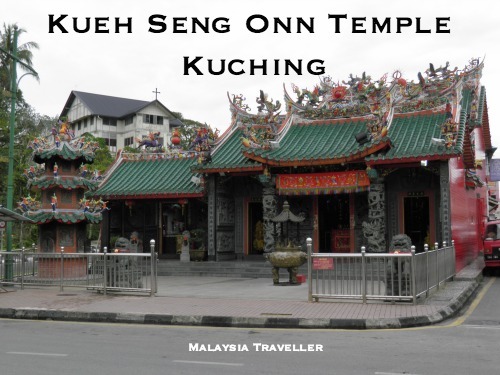 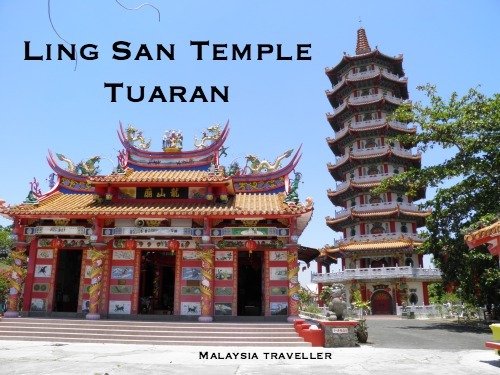 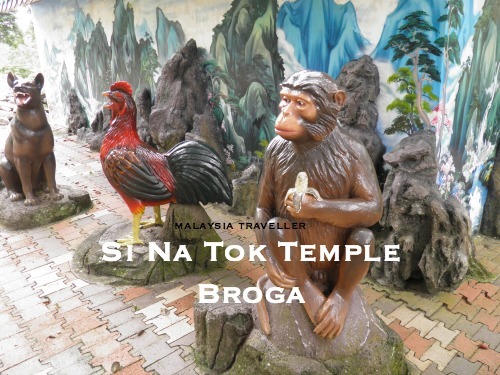 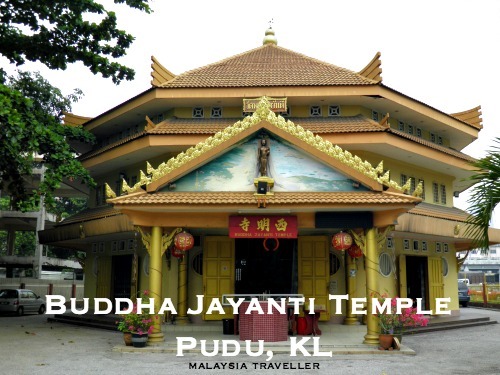 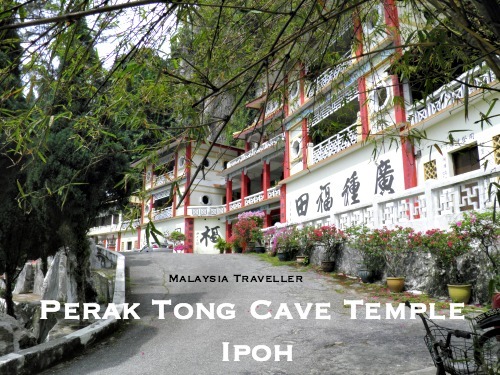 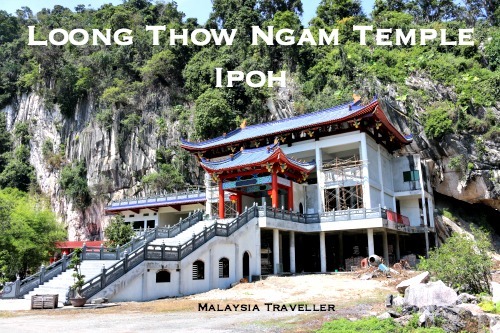 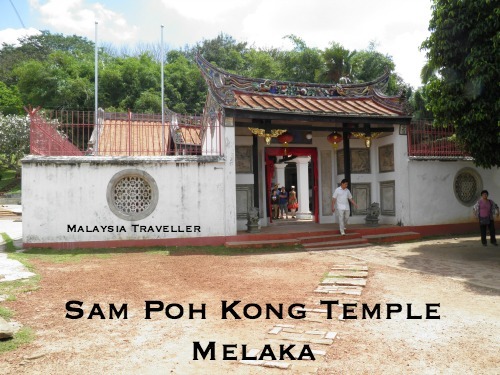 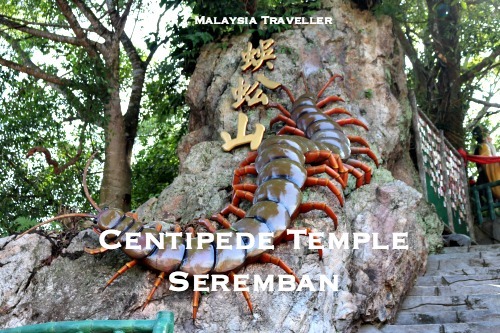 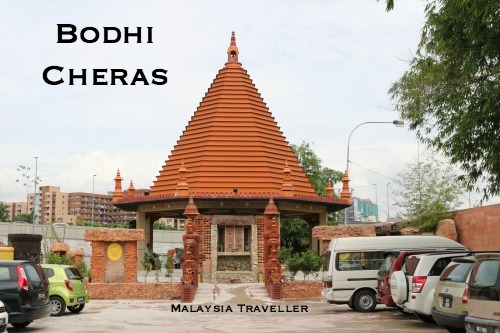 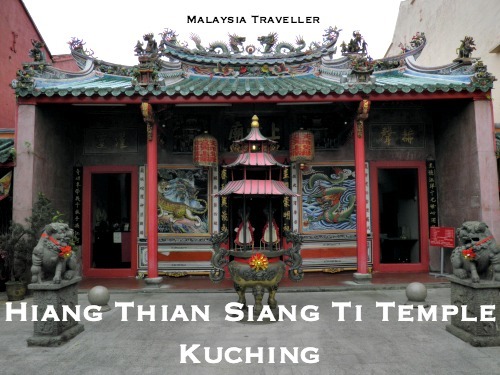 Here is my selection of temples which have caught my eye while traveling around Malaysia. 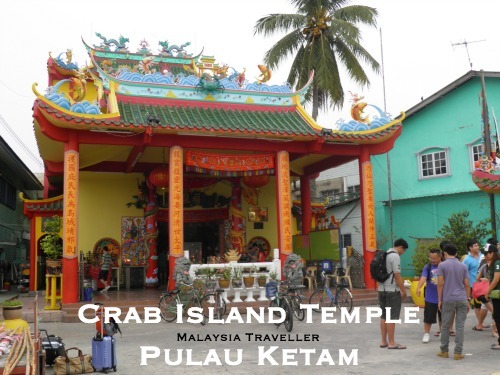 Some are simple wooden or concrete structures while others are ornate and elaborate and have become tourist attractions in their own right. 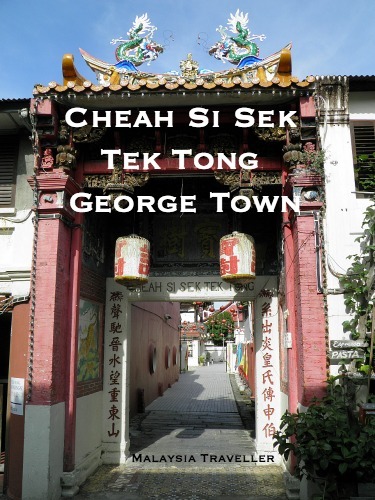 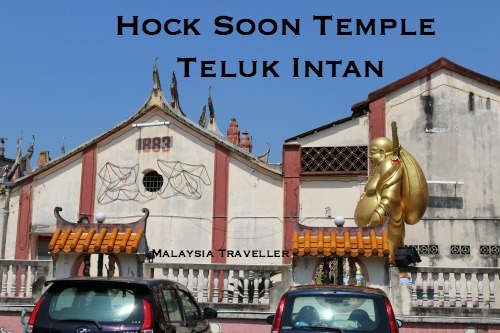 The Hock Teik Cheng Sin Temple, built in the 1850's, serves the Hokkien community and is dedicated to the worship of Twa Peh Kong (God of Prosperity and Morality). 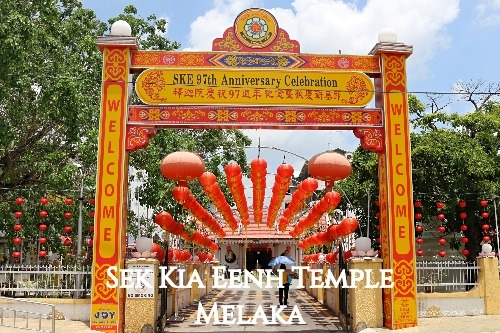 Actually the Monkey God Temple in Kuala Selangor is just across the street. 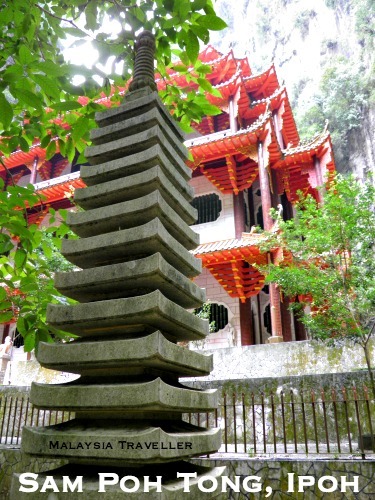 This one in the photo should read Qi Jian Xian Shi Fo Zu Gu Miao Temple. 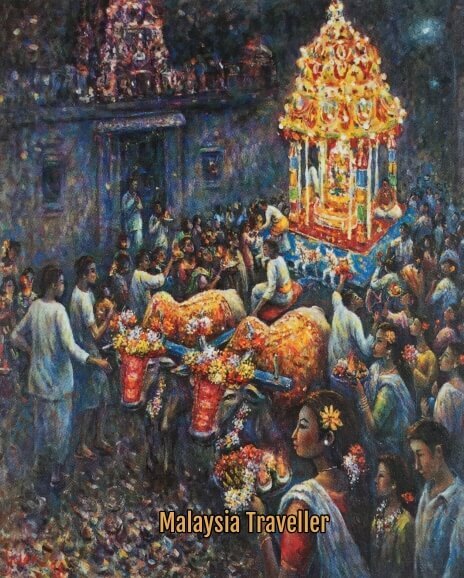 My mistake! 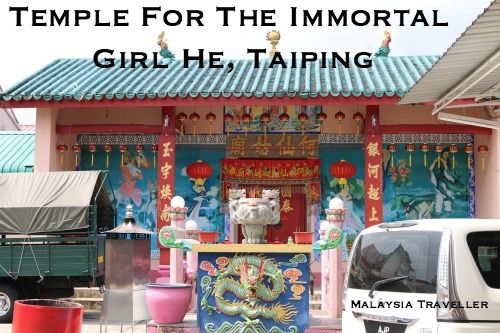 They are both in the Pasir Penambang district of Kuala Selangor. 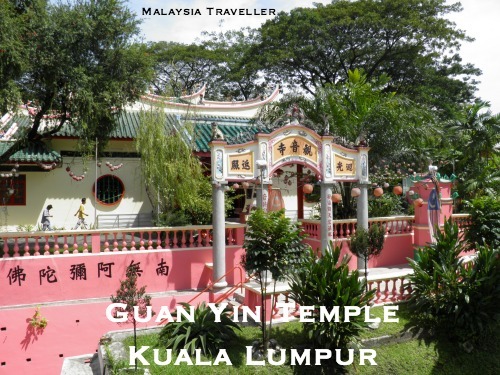 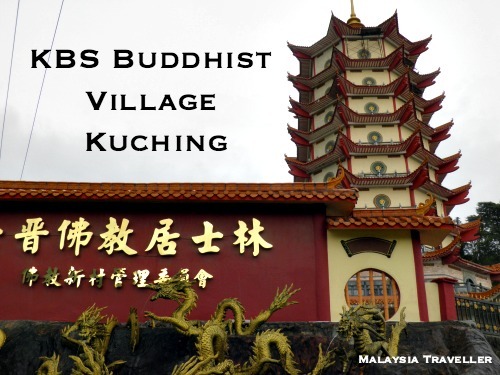 This completes my list of Chinese temples in Malaysia. 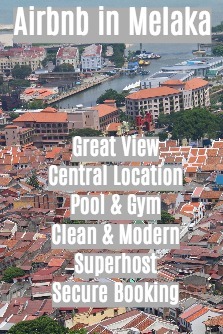 I may add a few more to this list in due course.